LOCATION: The Snider Ranch is located off of Snider Ranch Rd. The ranch can be accessed by Oak Run Rd from Palo Cedro a small rural community just east of Hwy I-5 and the city of Redding. Redding has all the amenities including two hospitals, shopping, Airport with commercial services, and professional services of all kinds. Also the Sacramento River famous for its trout, and Salmon fishing. 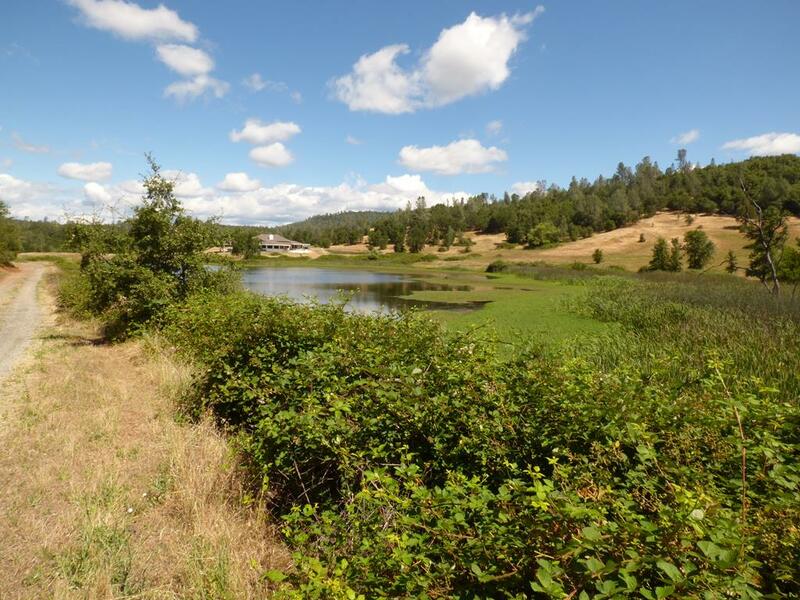 Shasta Lake and Whiskey Town Lake are a short drive from the ranch. The Snider Ranch is just a mile or so from the small community of Oak Run. DESCRIPTION: The ranch lays just below snow line. Access is off of a county paved road. In the past the ranch was part of a large cattle operation, and has large pole barns, and a feed lot. A portion of the ranch is irrigated and the balance is winter range (cattle feed from Nov to May). Oak run Creek runs through the ranch and the ranch has a small water right from Oak Run Creek. There are two large reservoirs stocked with bass and Blue Gill. There are numerous springs on the ranch supplying water to the houses and ponds, along with the water right from Oak Run Creek. 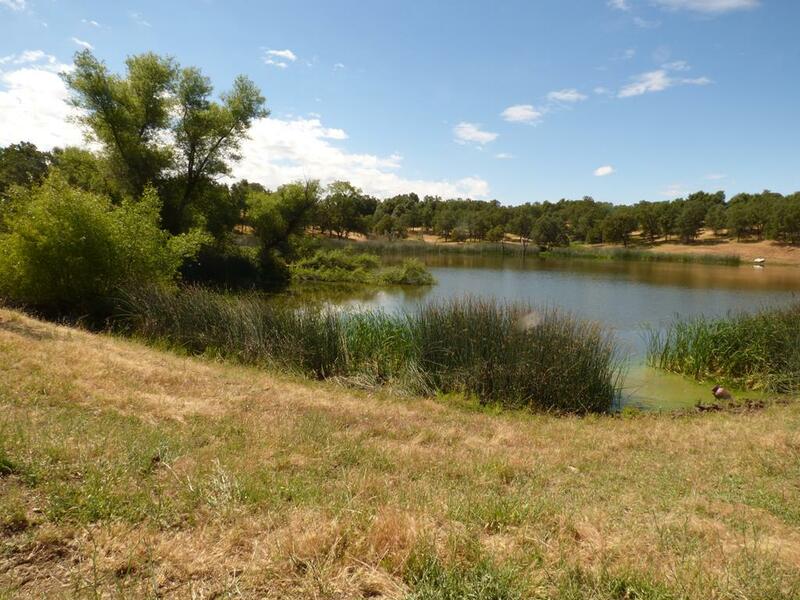 ACREAGE: 1049 acres winter range, approximately 60 acres irrigated. Total Deeded acres approximately 1109 by the County APN maps . WATER: The ranch has numerous springs, some developed and some not. Aside from runoff in the seasonal creeks, Oak Run Creek runs through the ranch, although the Oak run creek can run low in the late summer, I do not believe it dries up in this reach of the creek. 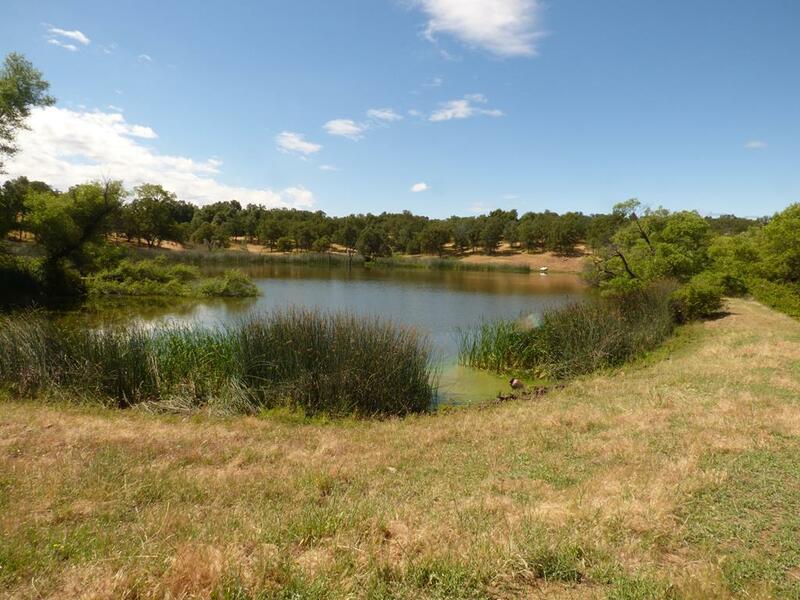 The water right adjudicated to the ranch is delivered to the property by a diversion and ditch. Portions of which are piped. The water right is recorded in Shasta County Decree 5701 Schedule 11 Paragraph 9 and is for 0.370 CFS. The decree also states that the one of the springs has a .025 cfs water right. In addition there are two large reservoirs and several small ones. IMPROVEMENTS: The Snider Ranch has lots of structures and three homes. The Blue house at the entrance is old and has lacked much maintenance in several years. There is also a guest cottage attached to the home. Caretaker resides in this home. There is a large garage complex. 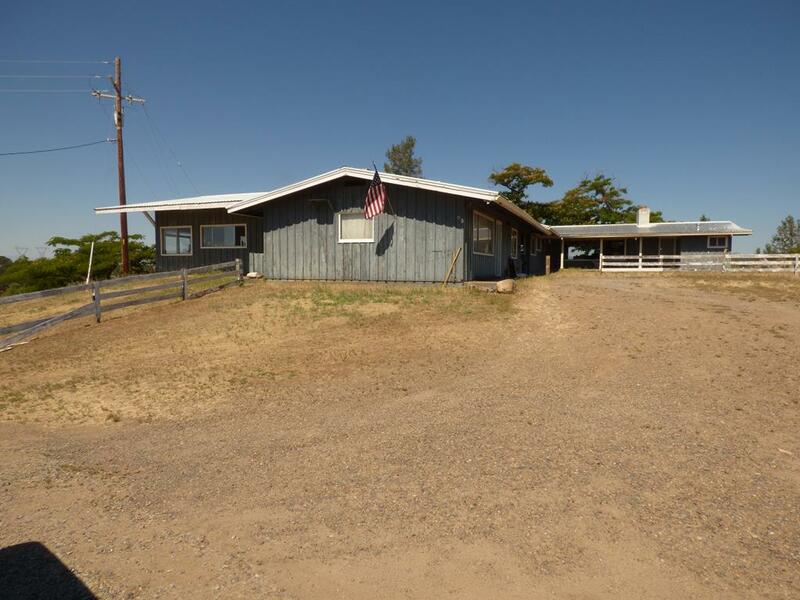 This ranch has a feed lot and two large hay barns, feed bunks, scale house, corrals, etc. Water is supplied from the Oak Run Creek diversion. Green House has not been lived in recently. Lots of deferred maintenance. Behind the Green house is a large spring and spring house that feeds the main house the green house. The spring house, and the concrete spring box need repairs. There is also a barn by the Green House that served at one time as a bunk house, I’m told. It is a tear down or maybe convert back to a barn. The main house ( approx. 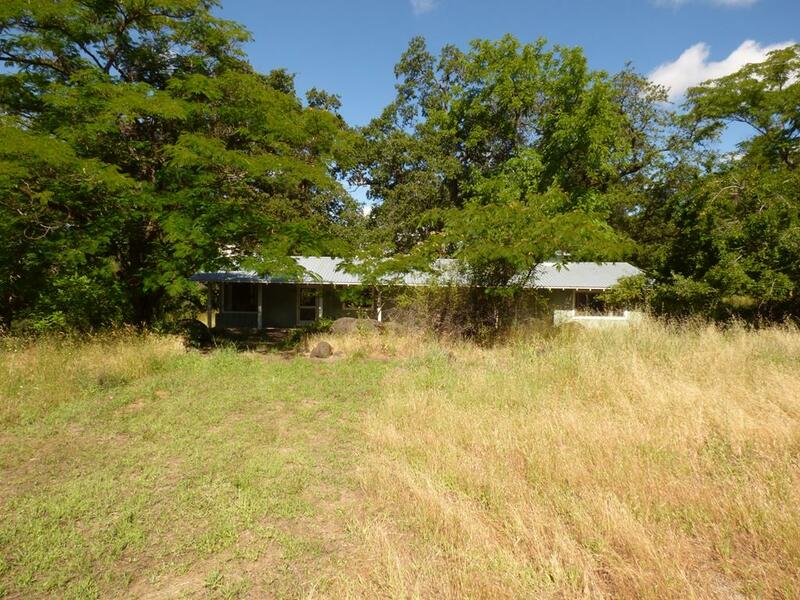 4,900 sq ft) located in the middle of the ranch is in good condition. It is two bedroom house, with an office. The bedrooms including a massive master bedroom and bath. 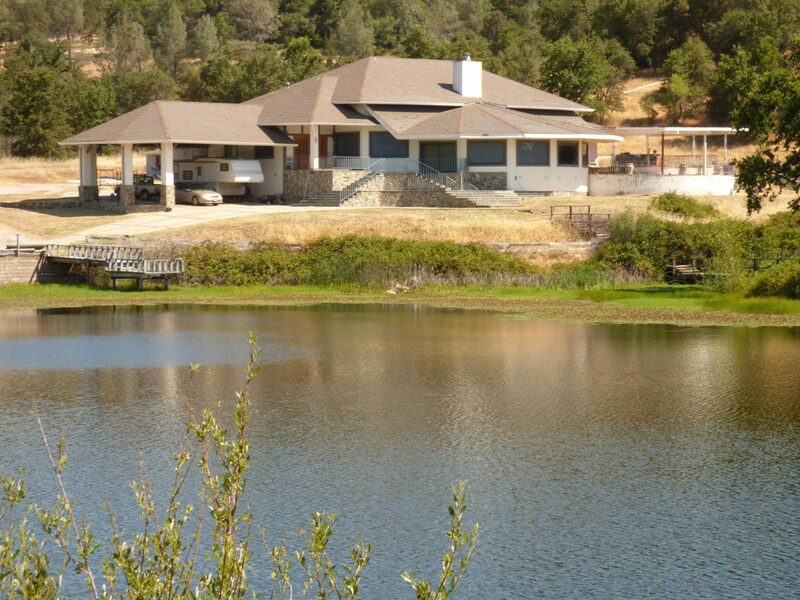 The view from the great room overlooking the largest reservoir and the ranch is spectacular. There is a a koi pond on one of the porches. The house has a two car garage attached. RECREATION: The ponds are stocked with trophy Bass and blue gill. 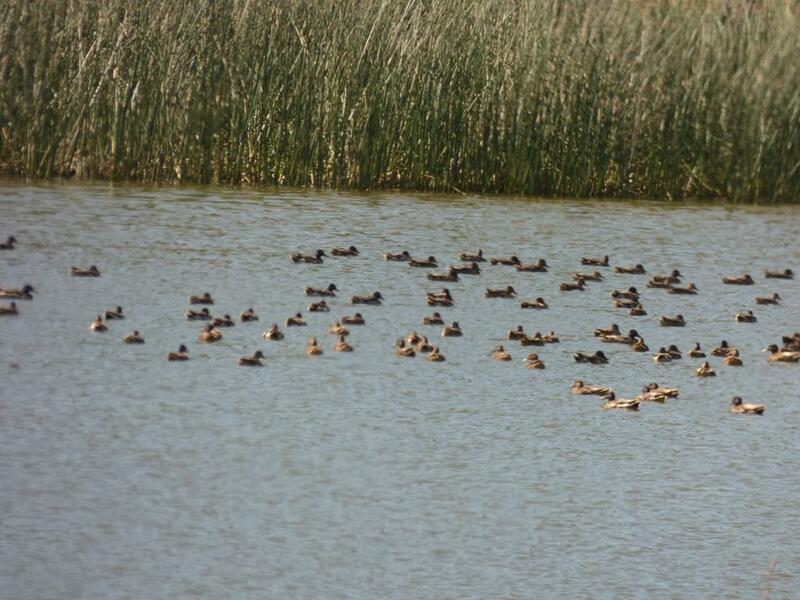 The ranch is home to black tail deer, Elk, quail, wild turkeys plus other wildlife. A ranch of this size would really fit into a PLM program. This would enhance income potential or the owner and friends enjoyment. The ranch also backs up to BLM ground. LIVESTOCK: The Snider ranch has been leased out to a cattle tenant to graze cattle in the winter time. The tenant stated that the ranch handles two loads of spring calving cows. The previous owner used a portion of the ranch for a feed lot. The feed lot bunkers etc. are still on the ranch along Oak Run Rd. COMMENTS: This is a very desirable ranch with lots of beauty. It has tremendous potential to improve the carrying capacity. The water is what this ranch is about. Numerous springs, water right from Oak Run Creek and reservoirs. It just needs some TLC.